The Children’s Gospel Box (CG Box) ministry was born out of the huge need for children’s materials and training around the world. 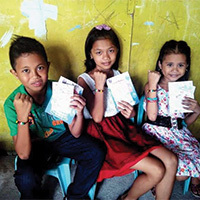 In many developing countries, children are either ignored or considered less important than adults. 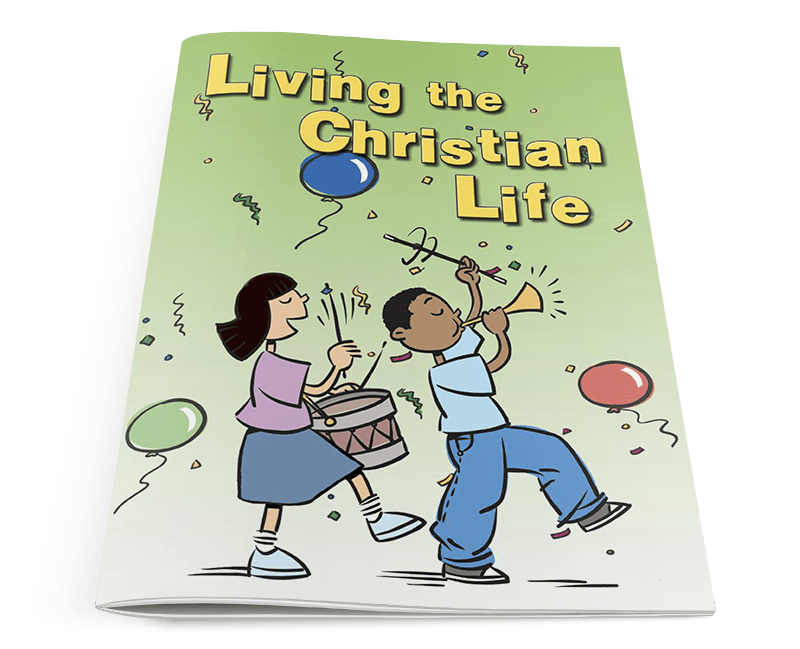 Some cultures even believe that children cannot find Christ. 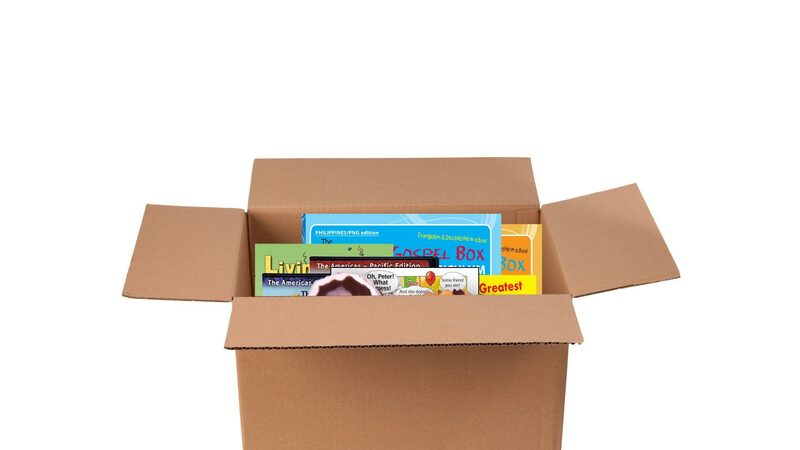 The CG Box is a literal box that includes everything a local church would need to either begin a Sunday School ministry or improve an existing one. 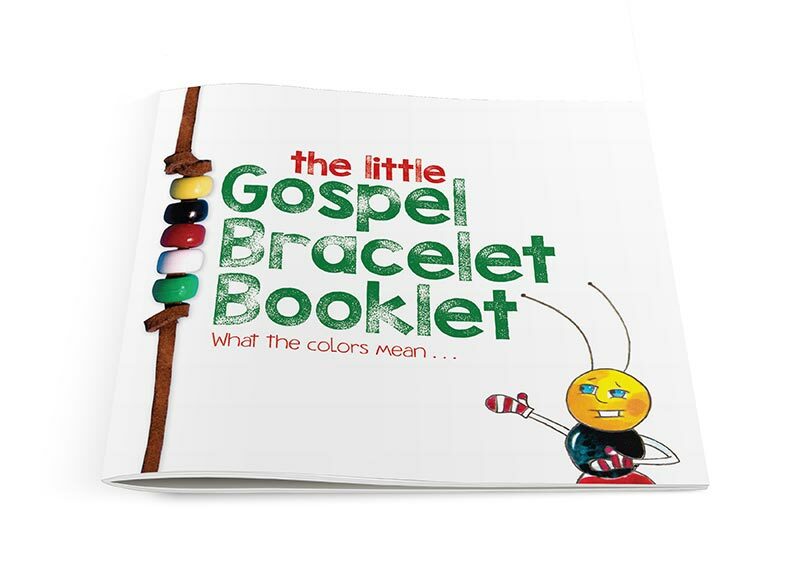 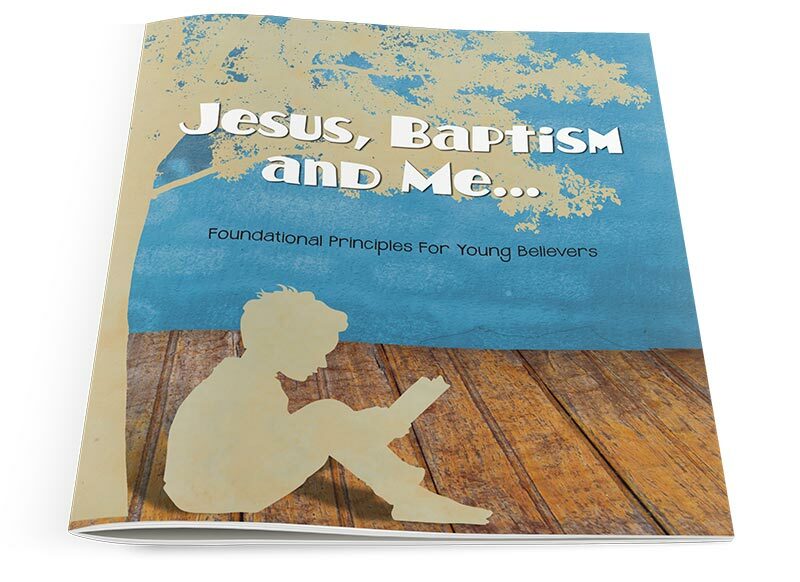 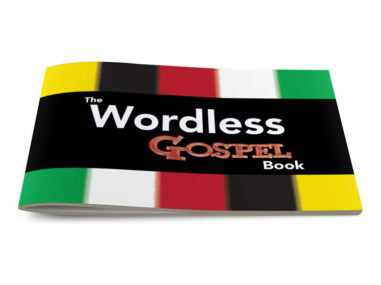 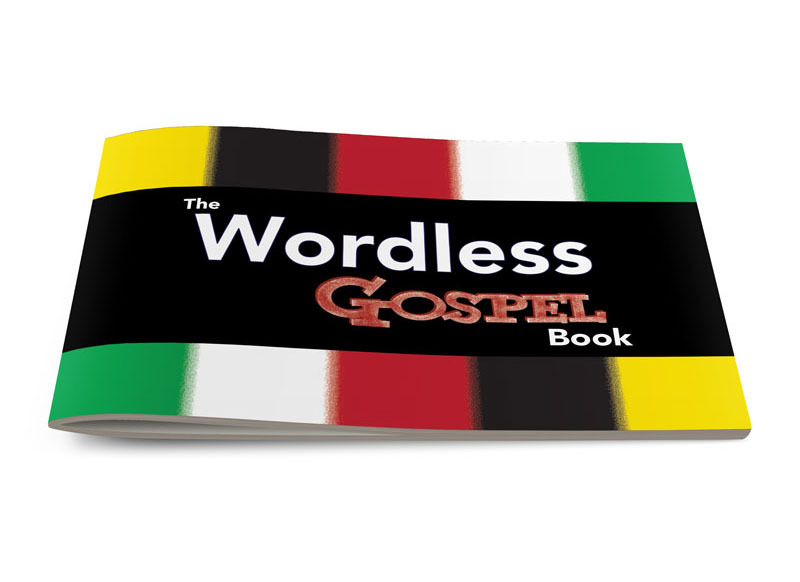 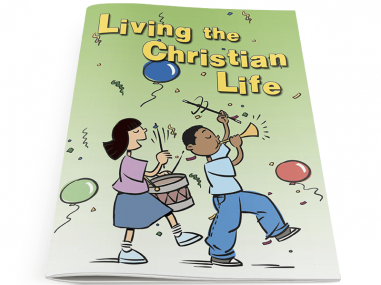 It also is designed to promote and stimulate child evangelism and discipleship. 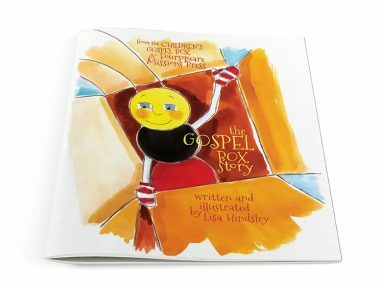 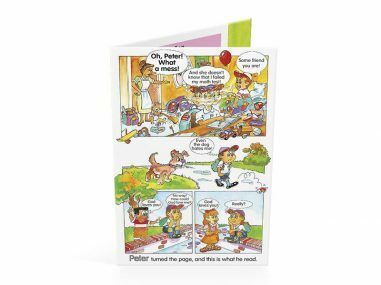 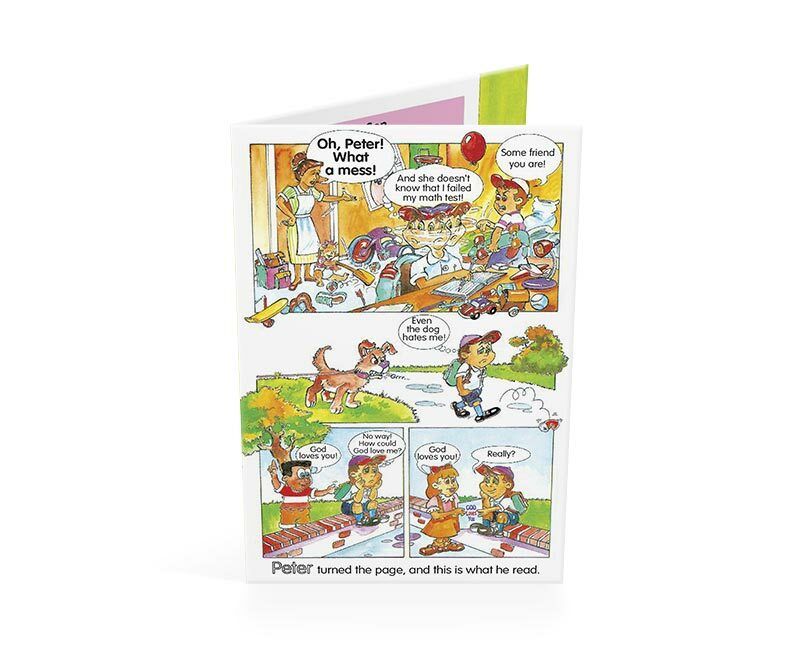 The Gospel Box Story is a beautiful 32-page children’s book which describes, for children, how the Children’s Gospel Box is reaching children around the world. 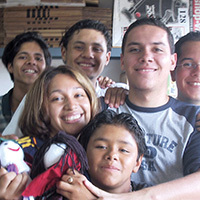 "FMP’s Teddy Bear project has provided us a tangible way to share the love of God with the least and the lost. Our church has rallied around the idea of giving a “bear hug” to abandoned, trafficked and terminally ill children in Egypt and Nepal. 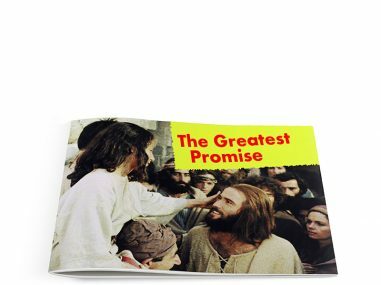 Being Jesus with “fur on” is a great reminder of the comfort and love of our Heavenly Father." 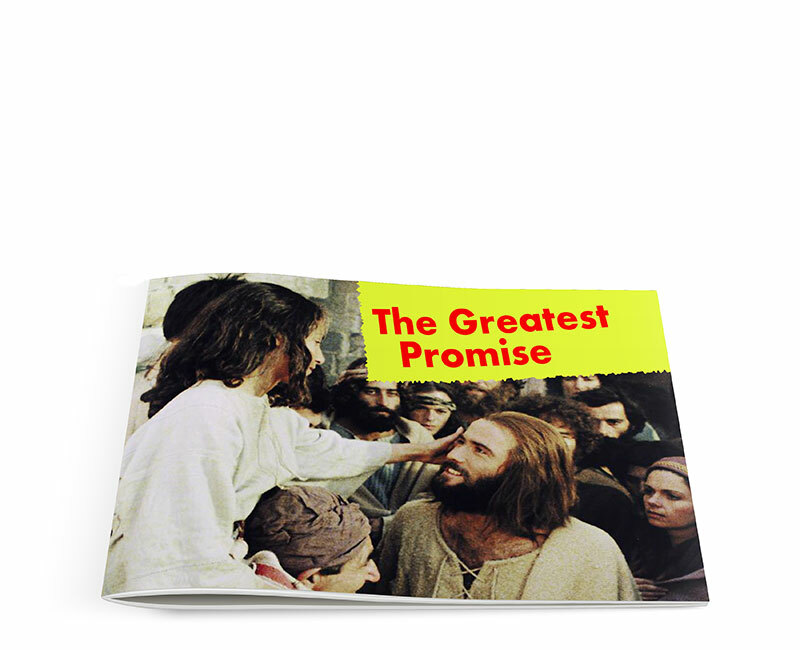 If I had 11,000 Boxes, I could transform Central America.